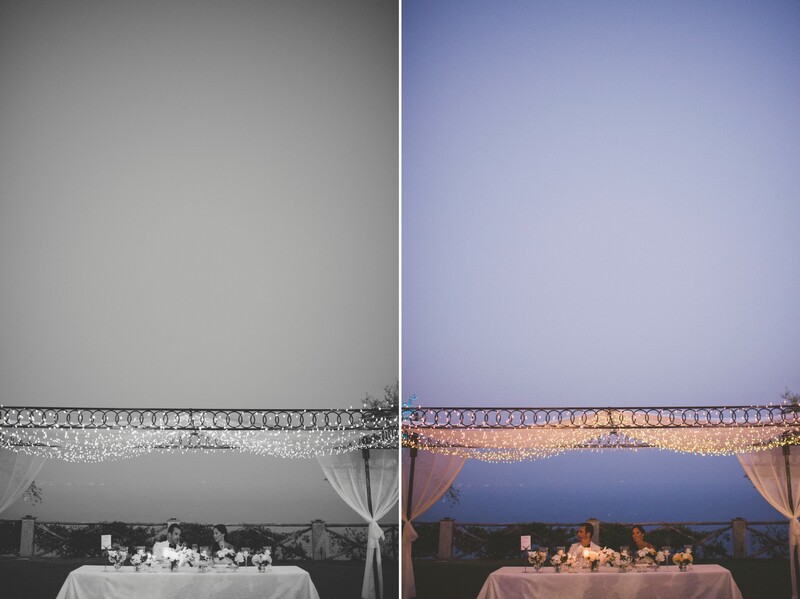 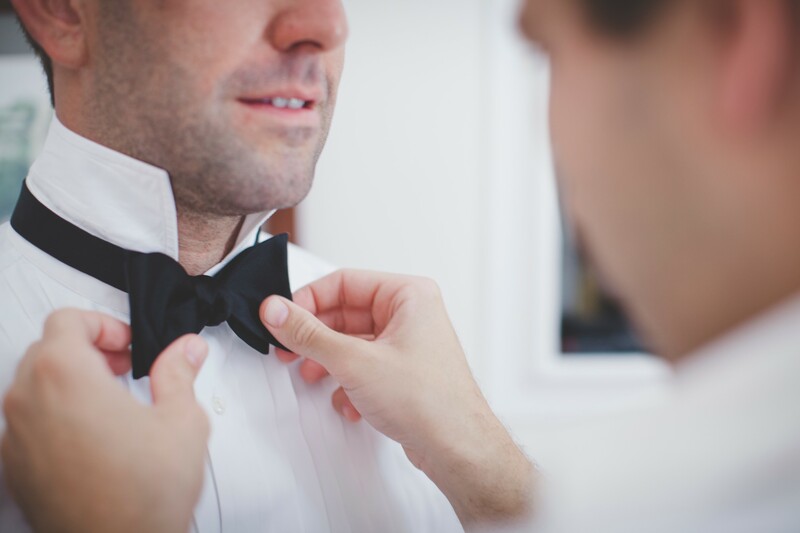 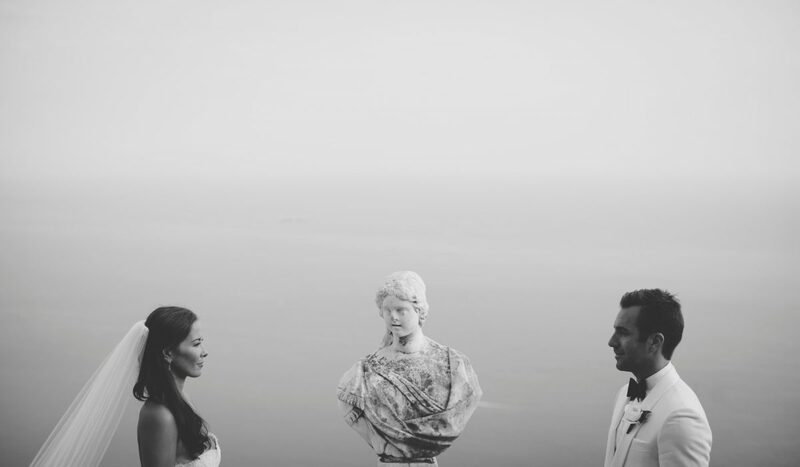 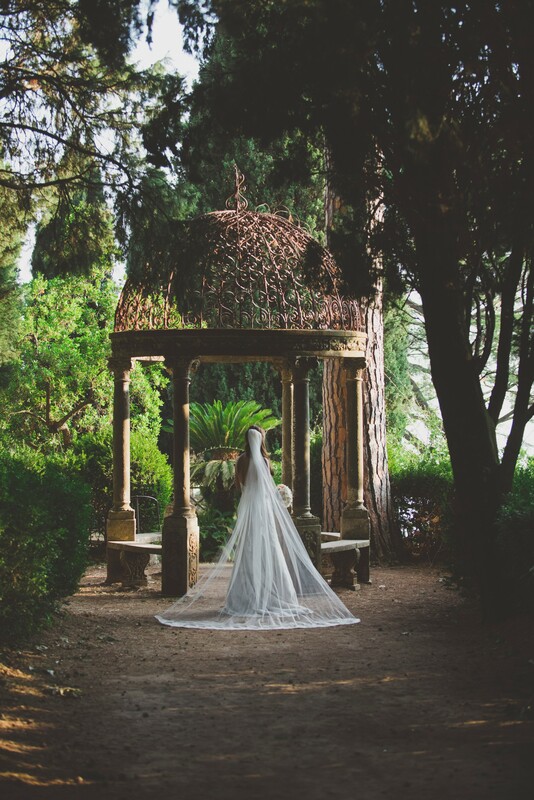 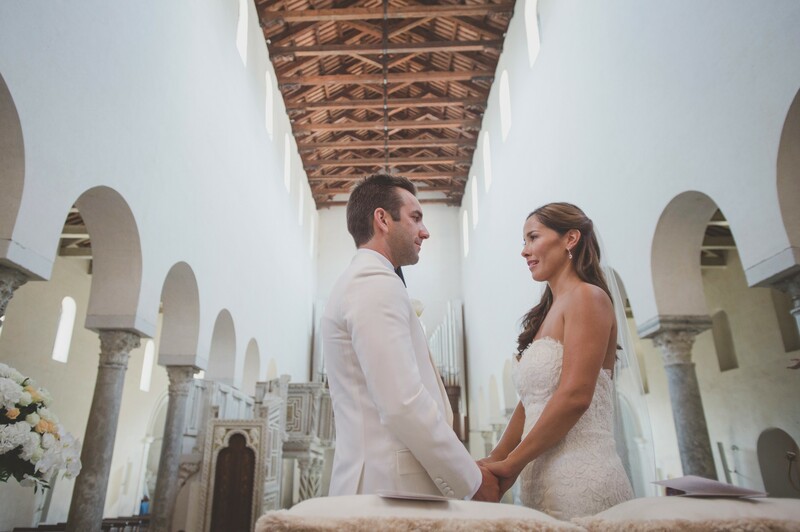 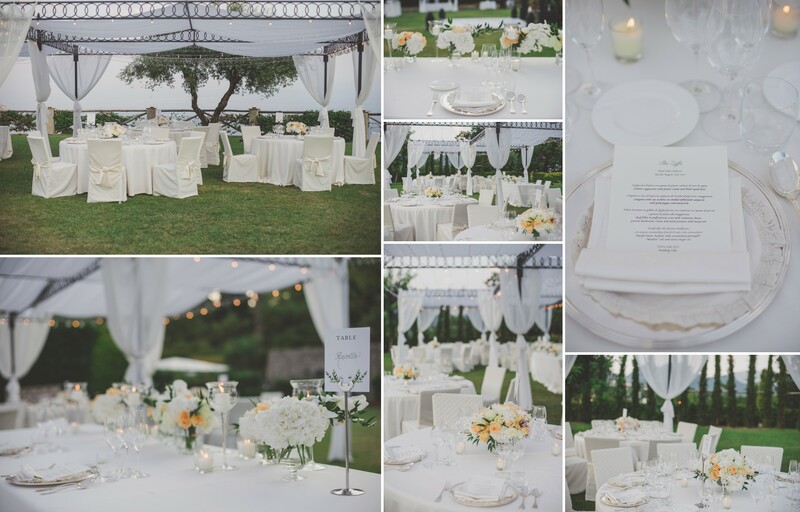 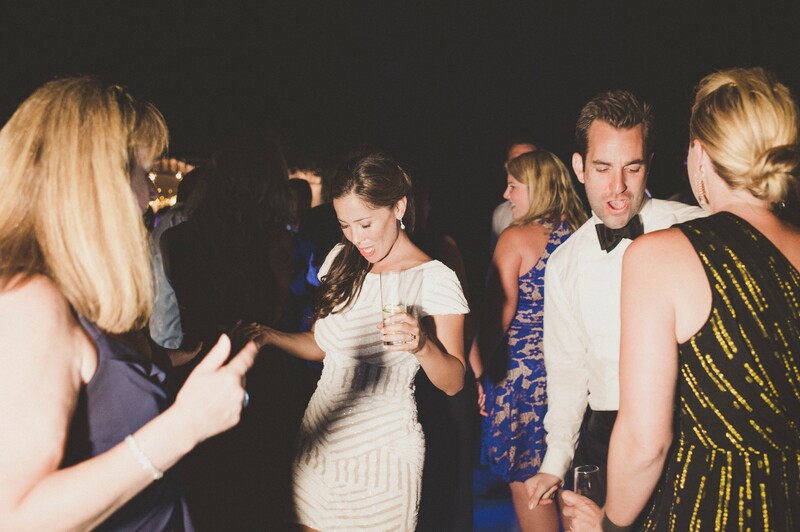 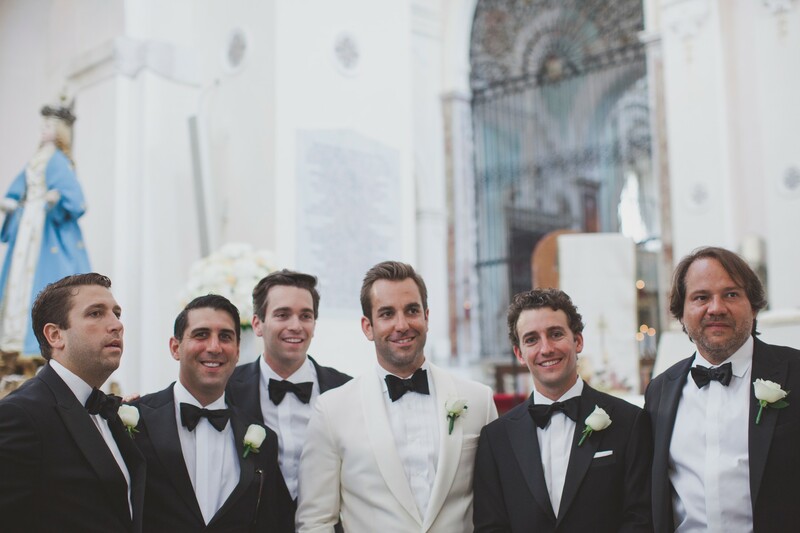 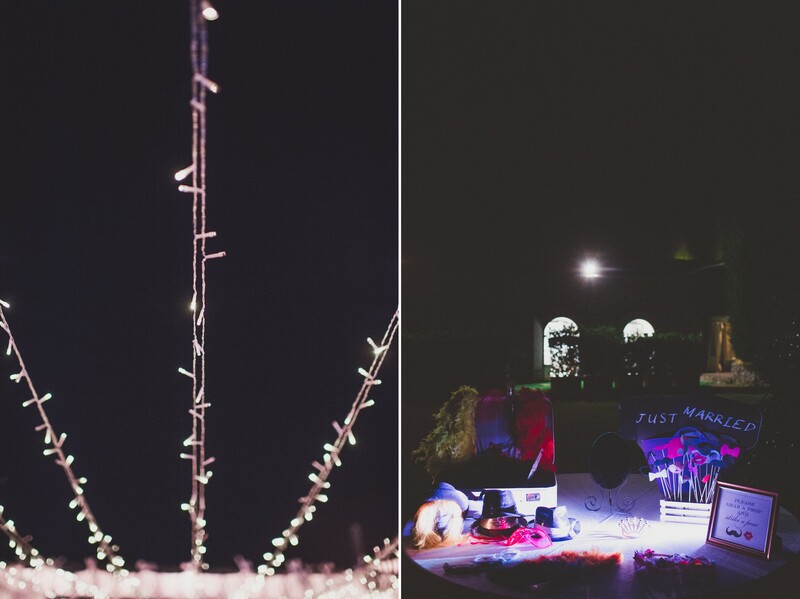 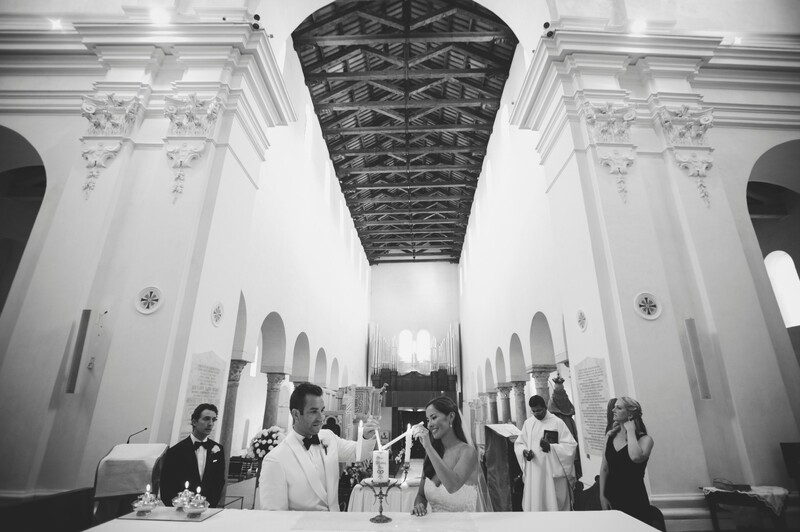 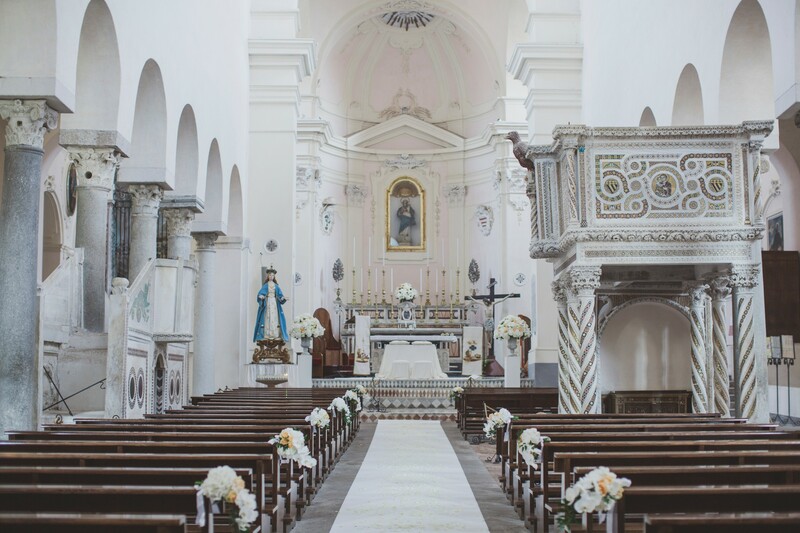 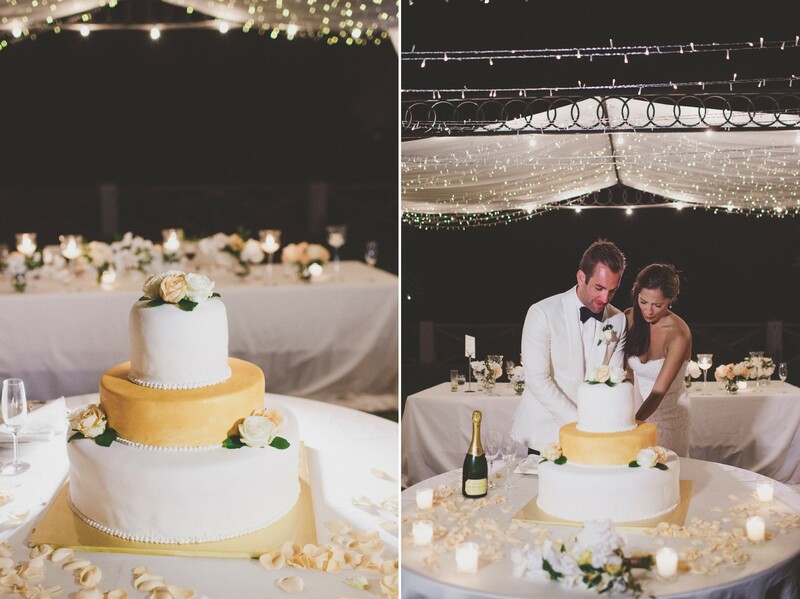 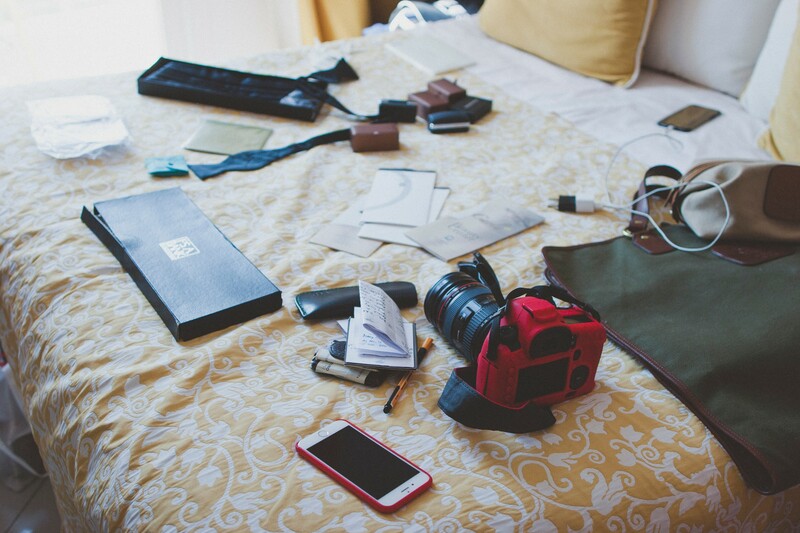 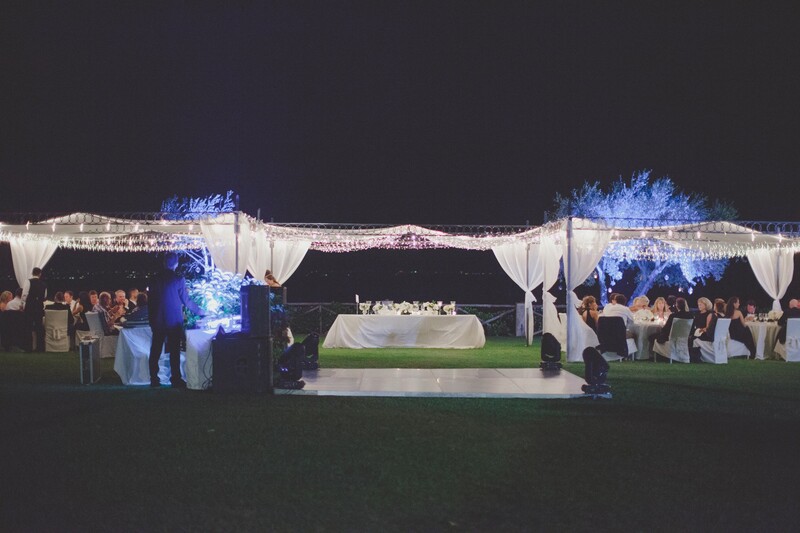 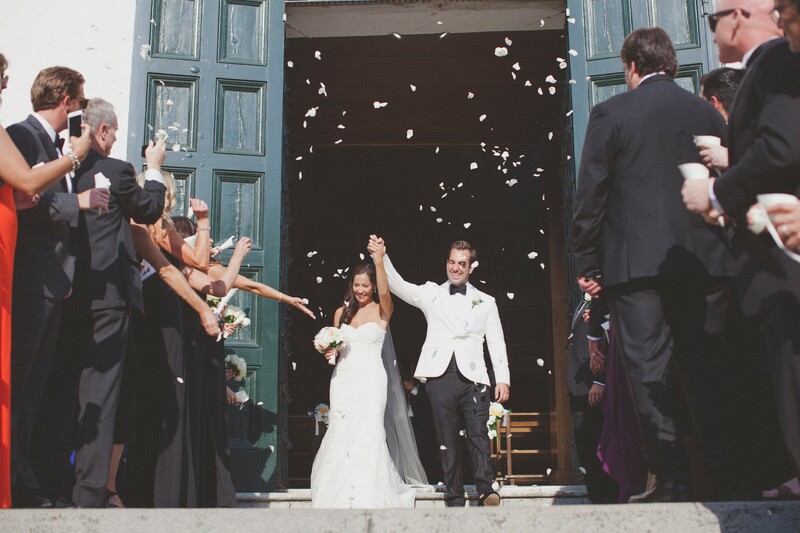 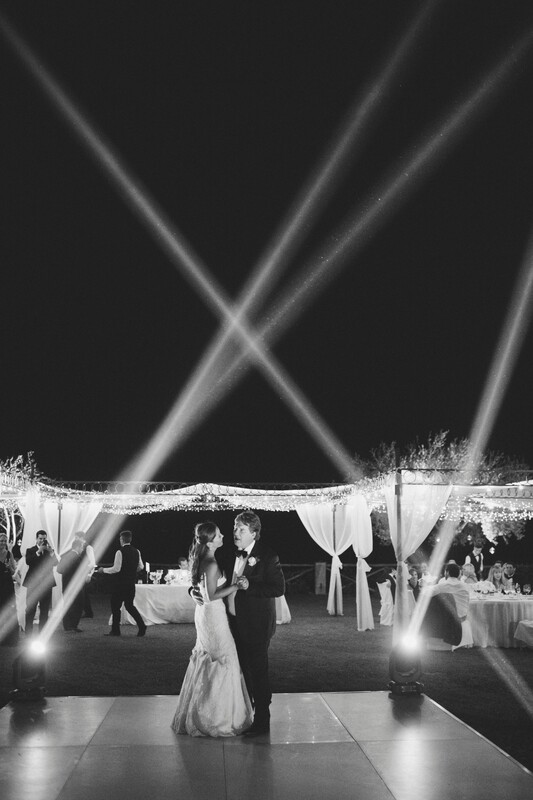 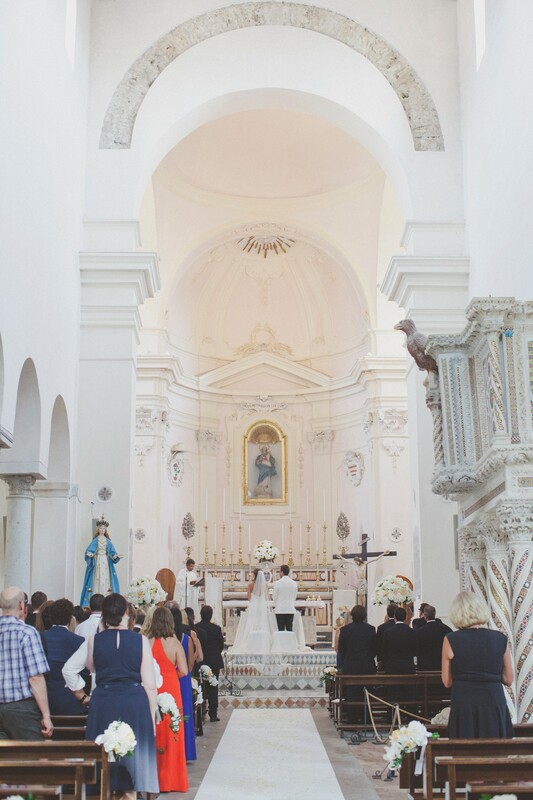 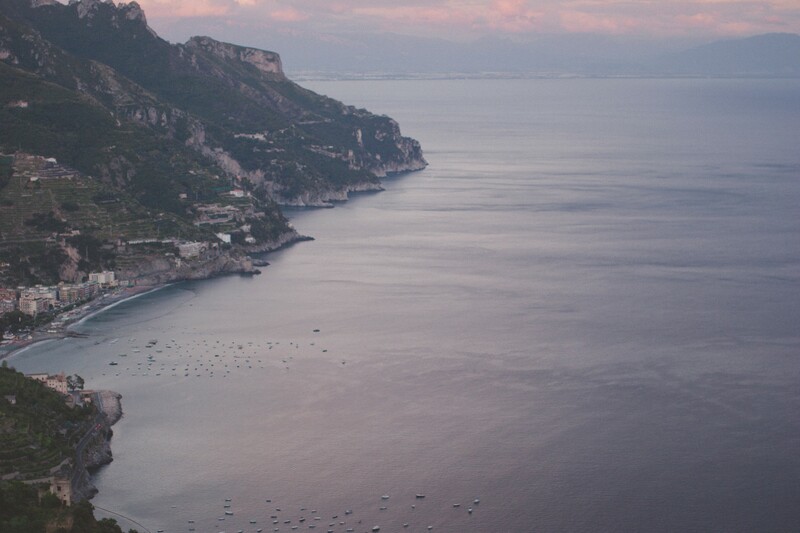 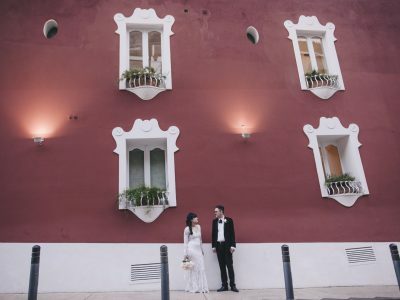 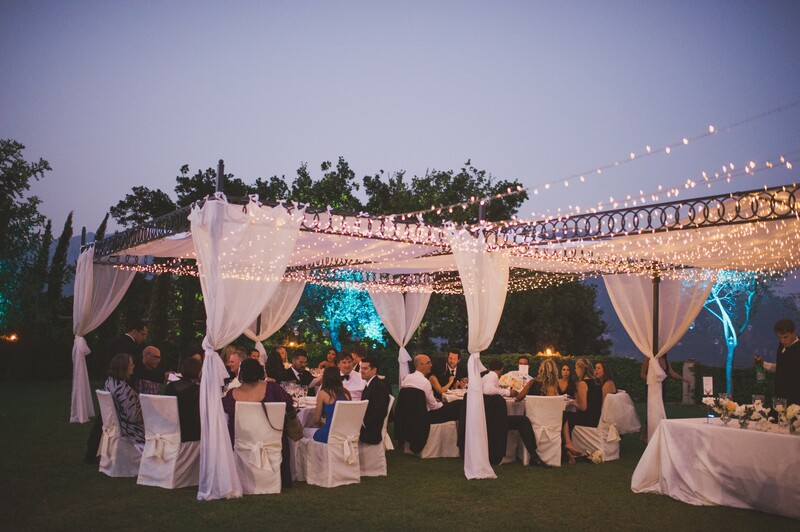 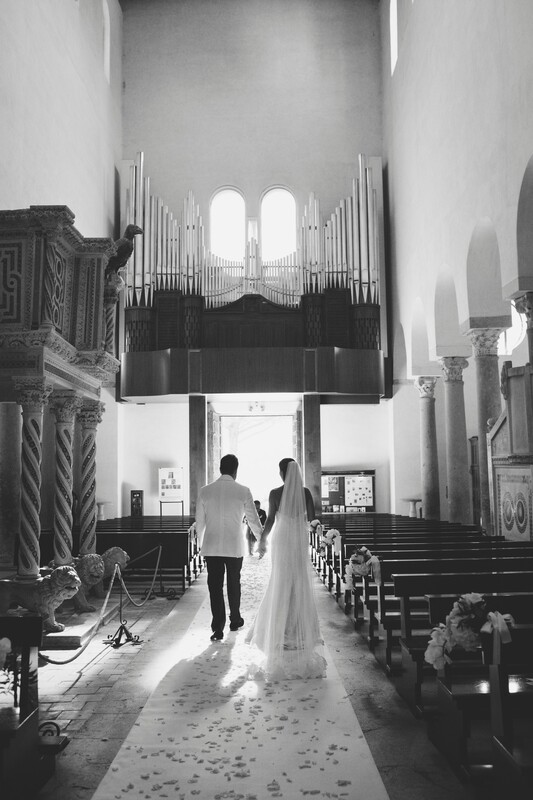 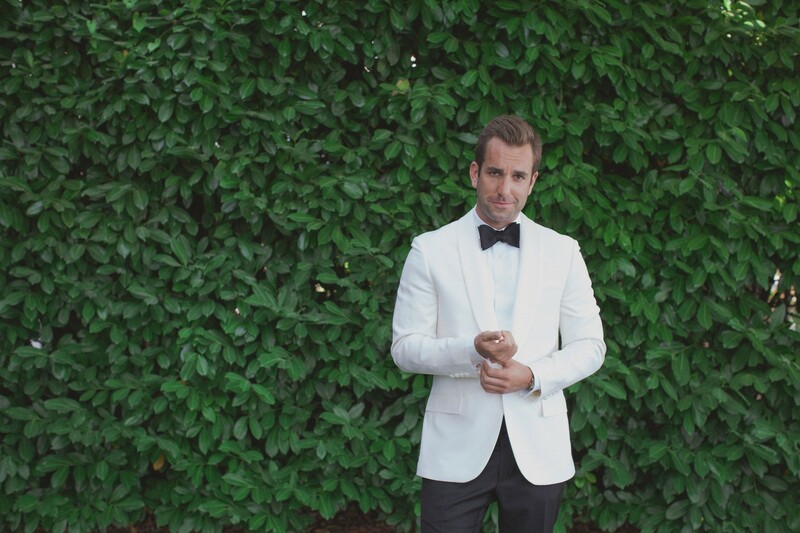 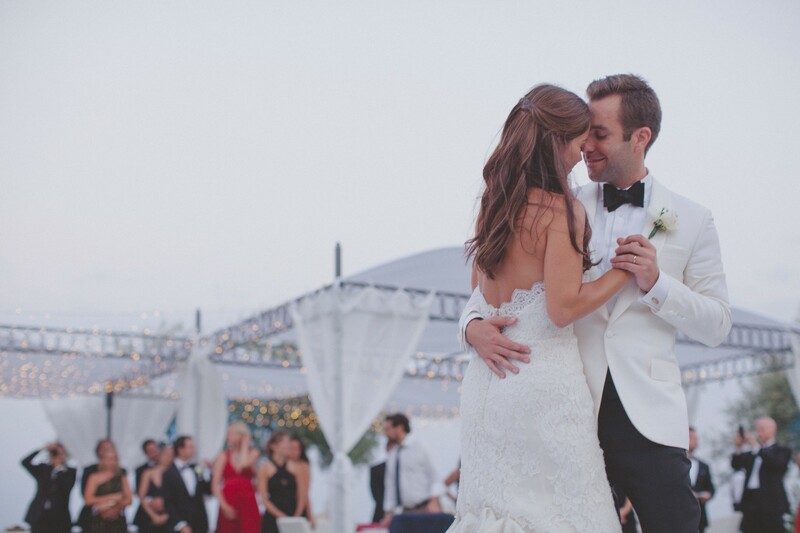 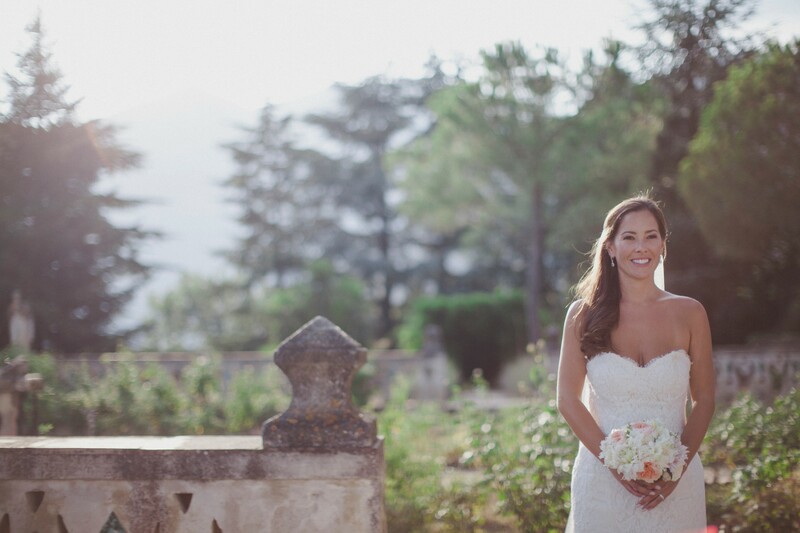 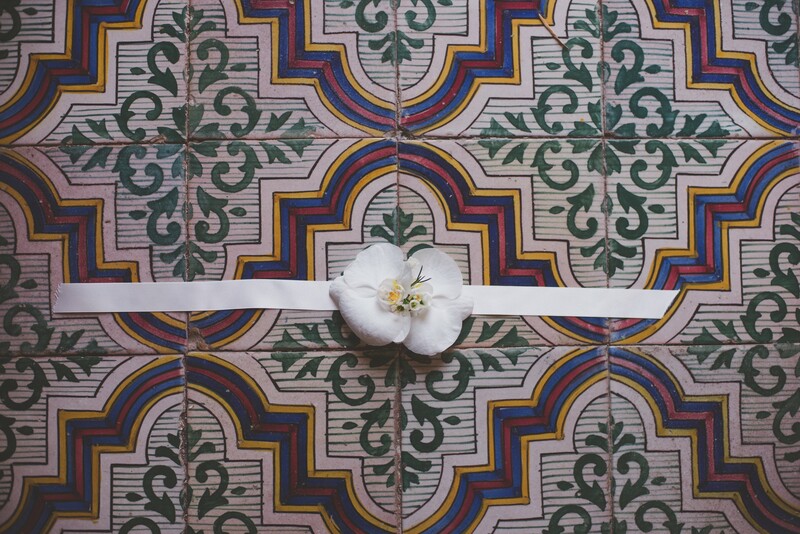 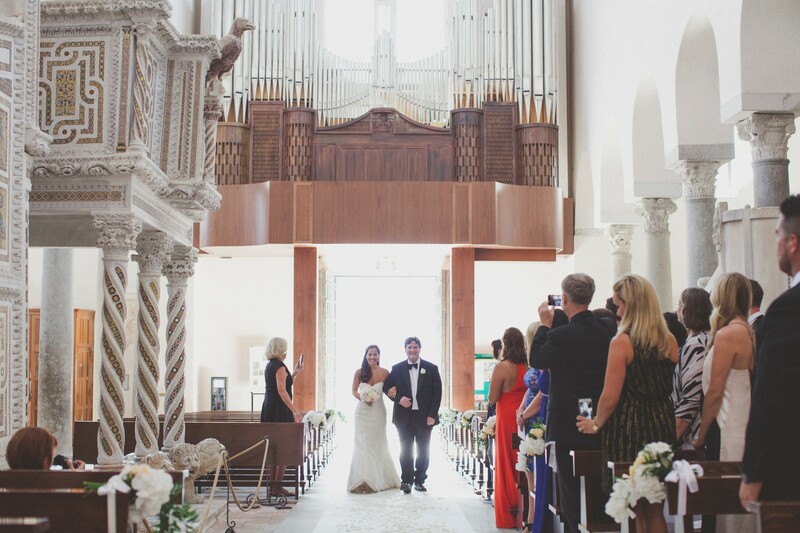 Tiana and Adam was a classic and elegant wedding in Ravello. 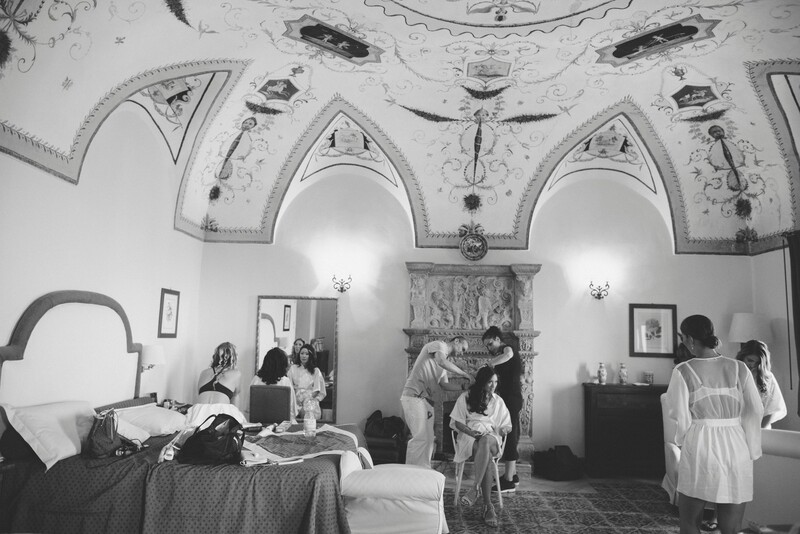 We reached Villa Cimbrone to photograph Tiana during the preparation and there being two of us we were able to collect a few shots in the most beautiful location and take advantage of this magical place to capture those details – from the bride’s dress to invitations – that enrich and complement our photographic story. 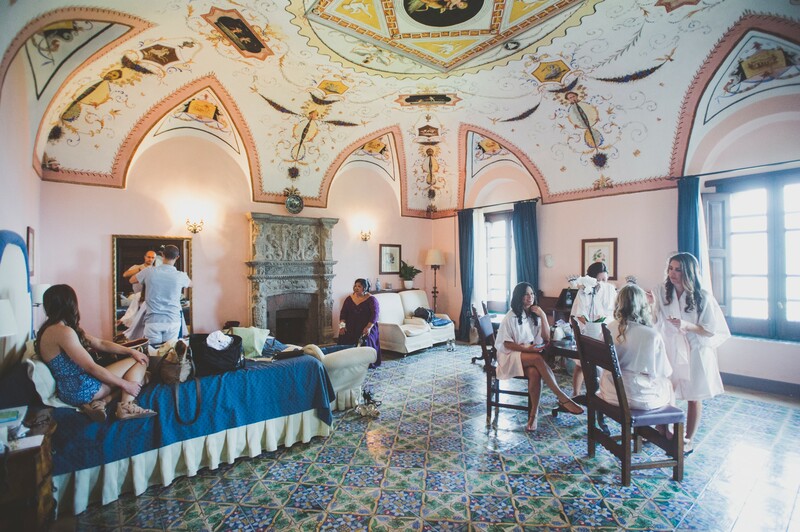 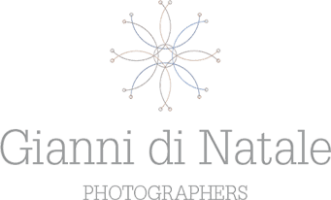 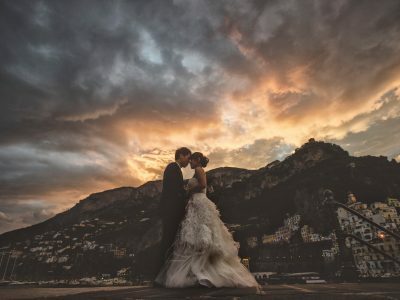 In fact, in addition to being one of the most magical places of Ravello where you can take pictures of our spouses, Villa Cimbrone also lends itself beautifully to the photography. 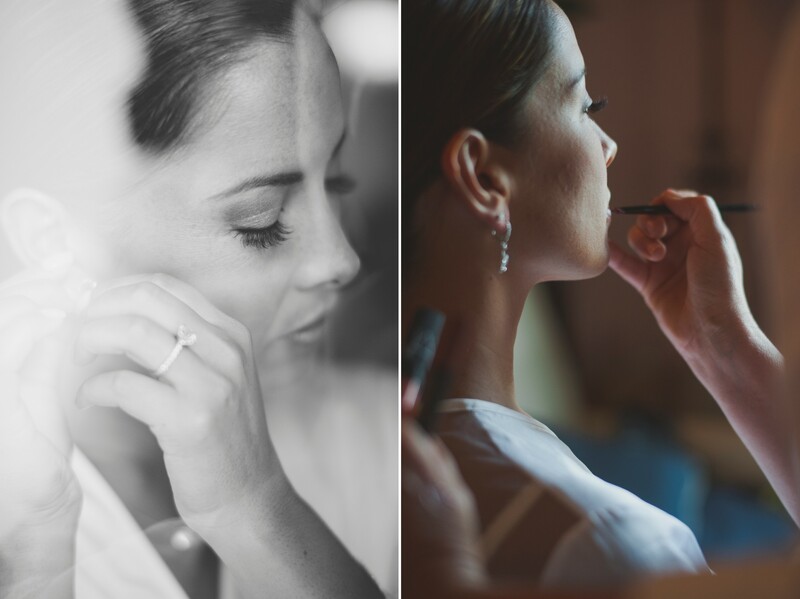 Photographing the bouquet, dress, jewelry, shoes is a job that requires creativity, as well as a strong ability for composition. 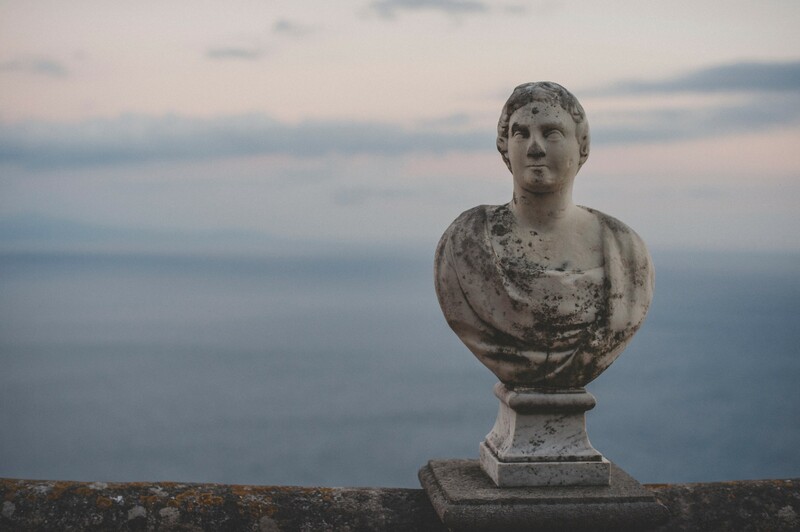 And when in the background there are the beautiful gardens of the Villa, the statues and all the wonderful architecture this difficult task becomes magically pleasant and – why not – incredibly inspiring. 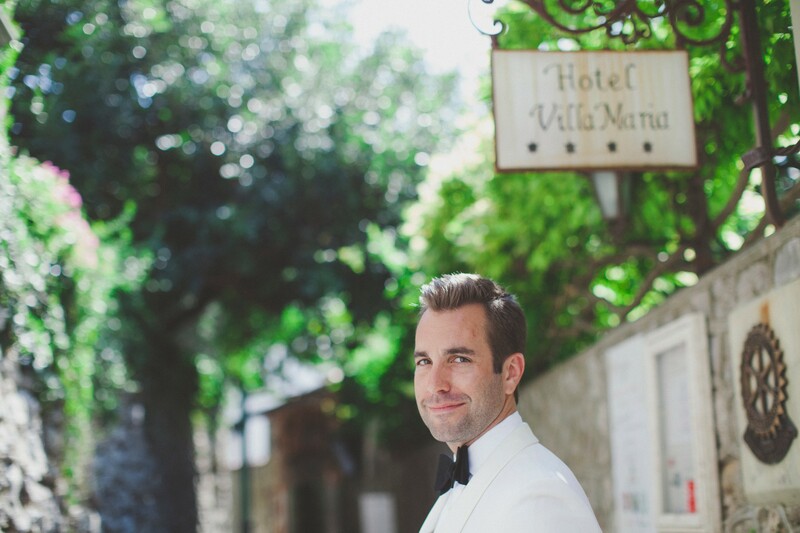 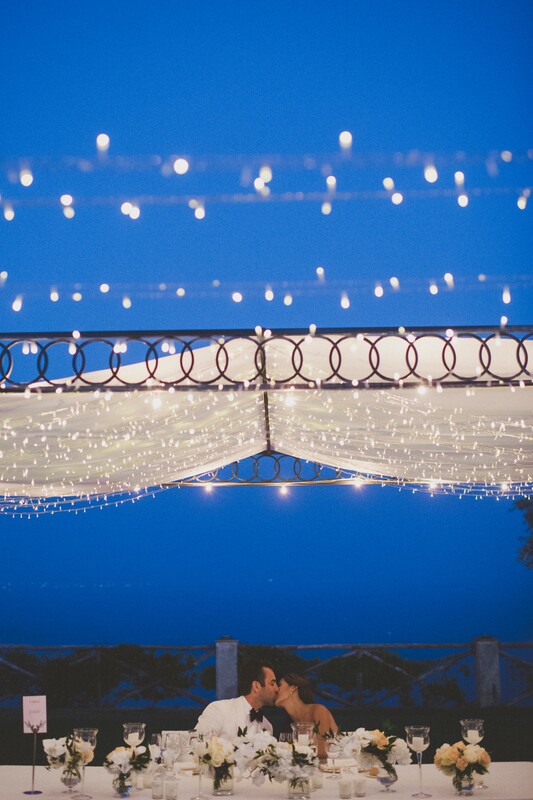 While Tiana was struggling with her preparations in one of the wonderful suites of the Villa Cimbrone, by contrast Adam was in in a convivial and relaxed atmosphere having a drink with some of the guests in the famous terraces of Villa Maria, in the “heart” of Ravello. 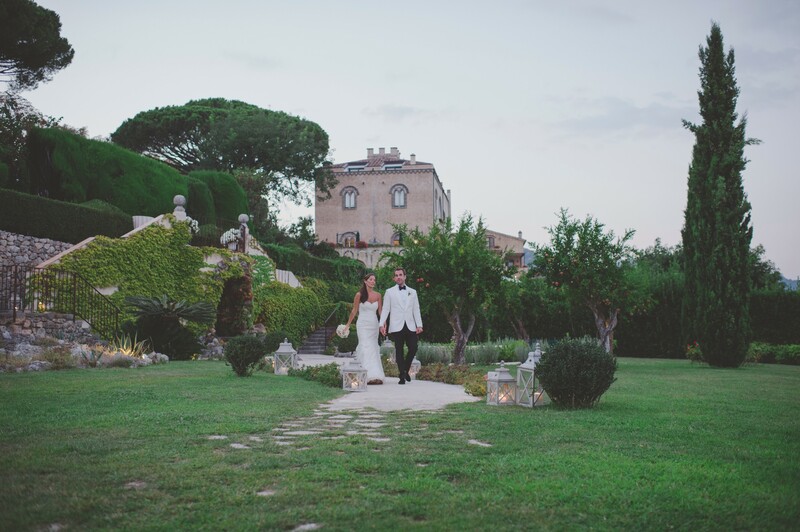 We followed Tiana down the scenic road that leads to the square from the Villa Cimbrone. 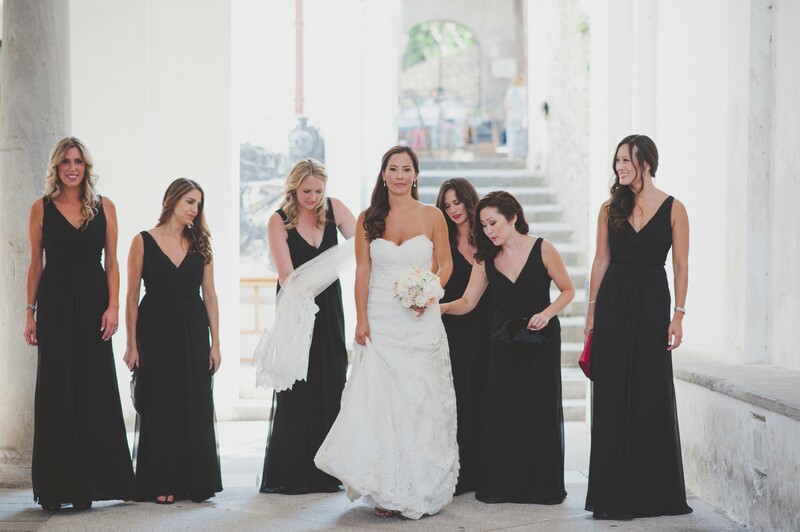 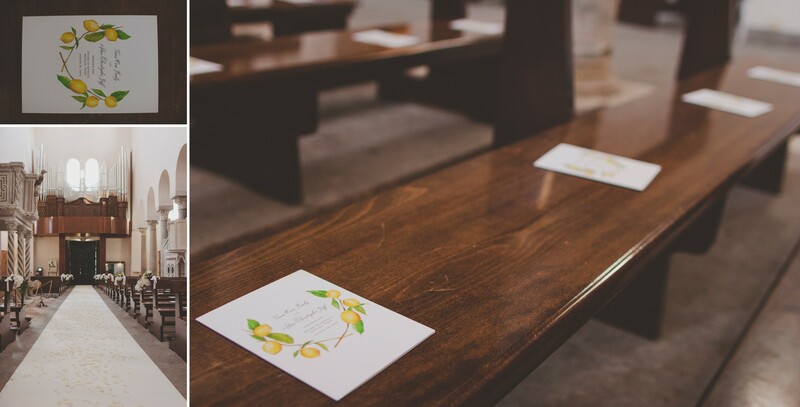 At the Cathedral, the groom and the guests were eagerly awaiting the beautiful Tiana, radiant in her white dress, preceded by six bridesmaids in elegant and unconventional dark clothing. 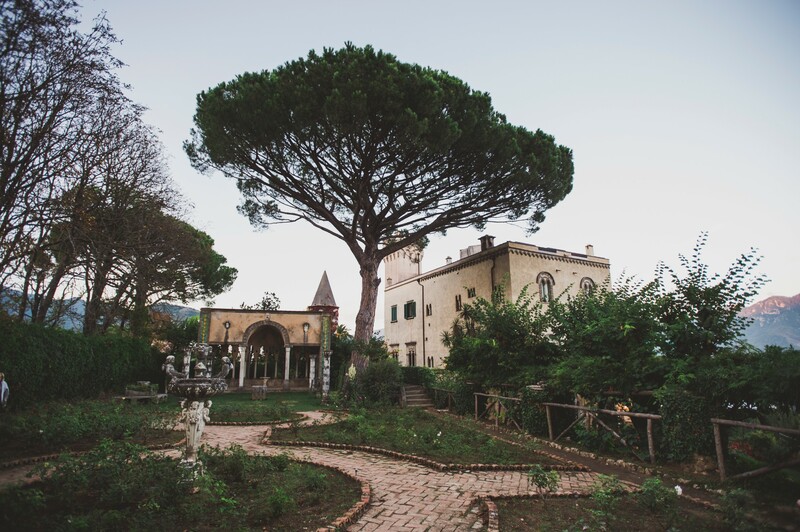 The celebration continued in the shadow of the majestic trees of the Villa Cimbrone. 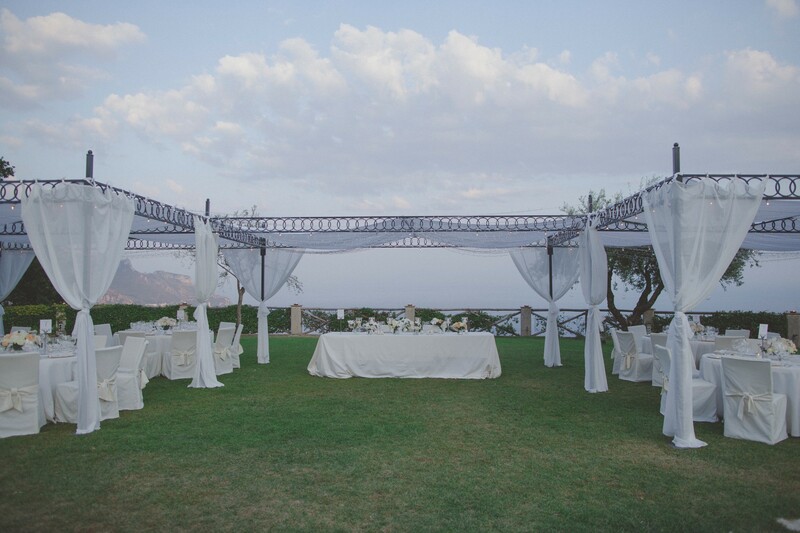 The August evenings are certainly ideal for enjoying the coolness of the gardens, the traditional flavours of Italian cuisine and an unforgettable day.